Until May 4th 10 AM PST, The Sims Team has a running challenge for us to complete. In return, will alter their needs and increase gardening abilities for up to 5 whole sim days. 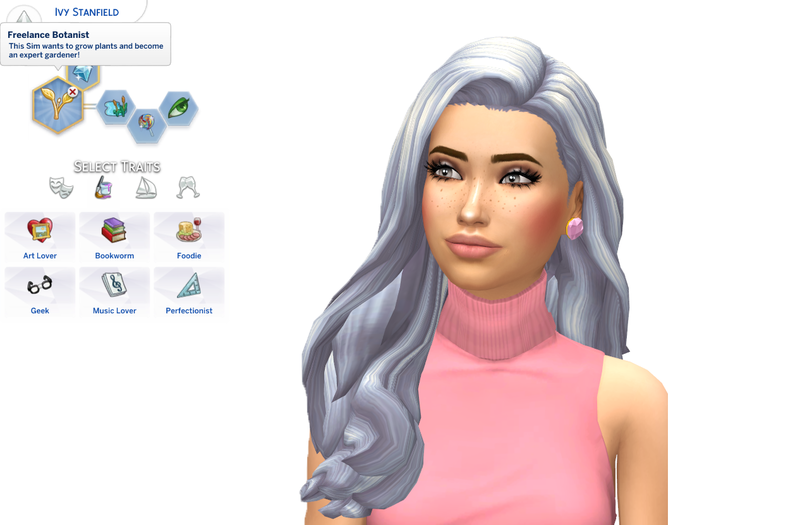 You can read more about this free update HERE, Looking to increase add someone SPICE to this challenge down below I have created some BONUS GOALS for your sims to strive for in their journey of achieving their new life state. Create a sim that will partake in this limited time only challenge. REQUIRMENTS: This Challenge is pretty relaxed so the only REAL REQUIREMENT when creating your sim is to make sure their aspiration is to be a Freelance Botanist! Their traits are UP TO YOU, So let your imagination RUN WILD! Loves The Outdoors: Your sim will get a happiness boost while outside! Genius: Will help keep your sims focused and enabled them to gain skills faster! In order to get the stump required to be able to nest your special seeds, you need to call Jasmine holiday on your sims mobile device. 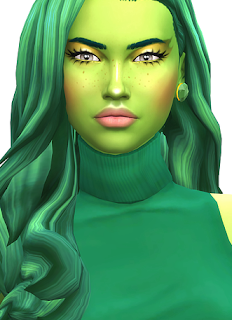 When she arrives, click on her and ask her for advice on The PlantSim Challenge, and once you do she will leave you a special Stump and instructions on how to find the seeds required to unlock the special tree! 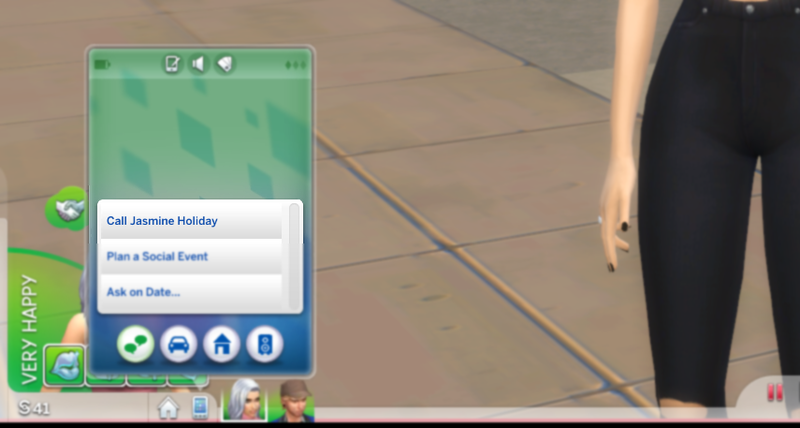 YOU COULD STOP HERE, JUST TO COMPLETE THE BASIC SIMS 4 VERSION OF THE PLANTSIM CHALLENGE, YOU JUST A SET NUMBER OF DAYS TO COMPLETE IT, THE NUMBER OF DAYS YOU HAVE LEFT ARE DISPLAYED LIKE THIS. Your sim who aspires to achieve his or her Plantlife State must start off with a clean slate, no advantages or skill whatsoever when it comes to gardening. Make sure your home lot, has enough room for them to start their garden AND SPACE for the little stump in which their seeds will nest. ALSO NO SIMS IN YOUR HOUSEHOLD CAN HAVE JOBS! KEEP IN MIND, YOU DO NOT HAVE TO BECOME A PLANT SIM BEFORE ADVANCING LEVELS. YOU CAN WORK ON EACH LEVEL, WITH THE MAIN GOAL OF BECOMING A PLANTSIM IN MIND. THE LEVEL IS ONLY COMPLETE IF AND WHEN YOU BECOME A PLANT SIM! IF YOU BECOME A PLANT SIM BEFORE LEVEL IS COMPLETE, KEEP GOING FOR AN EXTRA CHALLENGE! AND STRIVE HARDER IN THE FREELANCE BOTANIST ASPERATION! 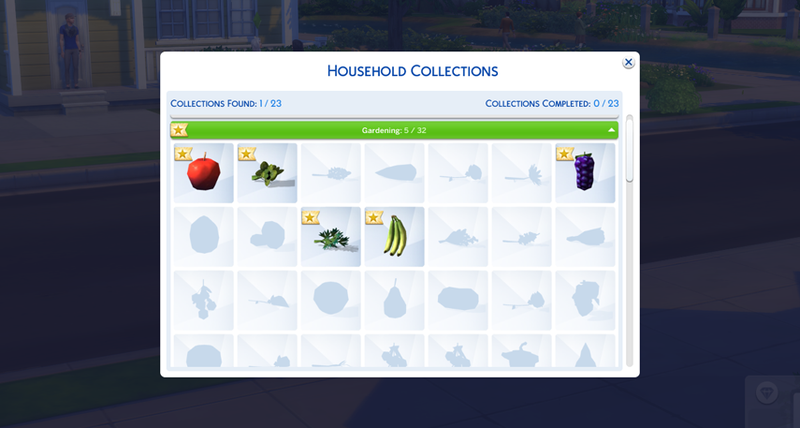 - COLLECT 10/16 DIFFERENT HARVESTABLES! IT'S TIME TO PROVE YOURSELF! BASE GAME HAS 16 IN TOTAL. YOU ARE NOW THE ULTIMATE PLANTSIM. 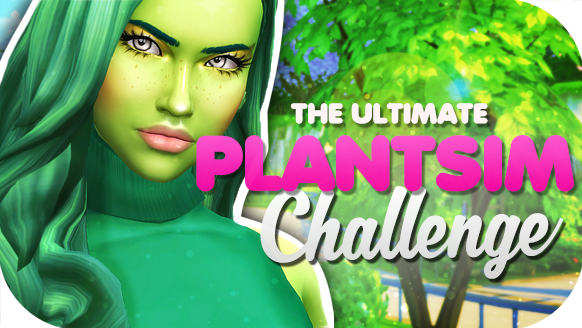 WHAT IF I RUN OUT OF TIME, ON THE PLANTSIM CHALLENGE BUT WANT TO COMPLETE THE LEVELS OF THE ULTIMATE PLANTSIM CHALLENGE? DEADLINE IS MAY 4TH 10 AM PST! I hope you guys try out my challenge. I will be doing a mini-series on this challenge as well on my channel! sounds like tons of fun !!
" You If..." isn't it supposed to be If you. That pregnancy brain! I have missed placed my stump and am curious on how to find it... haven't placed any of the seeds I have found yet. What do you mean both versions of the challenge? Please tell me where I can find Ivy's cc. It keeps saying I am missing some. According to The PirateBay Proxy Status page, All versions of the website except for the tor version is down from past few hours. It is not clear why TPB is down but its nothing new, Pirate bay keep facing such down times regularly. They want one that fits their specific needs. Finding a payroll company that offers a range of service plans, Paychex Online Payroll Service or the option to customize the service is of critical importance to larger organizations.